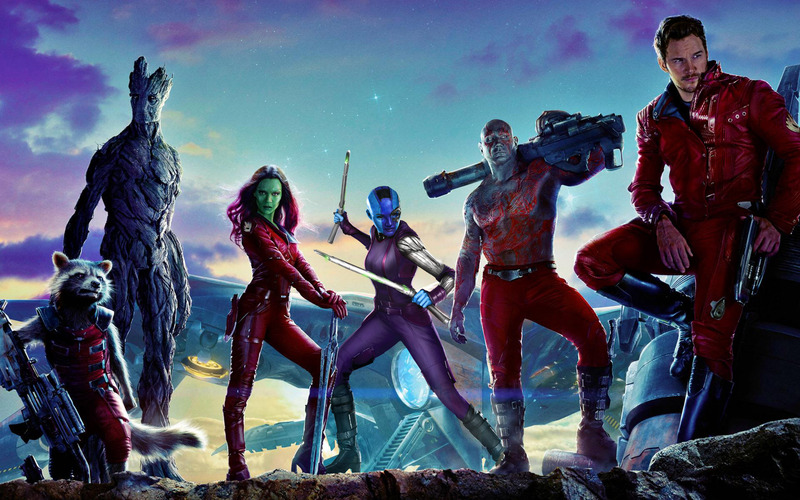 Among the many delights of the Guardians of the Galaxy franchise are its funky music vibes, which feature some classic 70s jams with oddball selections better known to true aficionados of soft dad rock than the casual radio dial flipper. But all the songs on the Guardians of the Galaxy, Vol. 2 mix deserve to be awesome, and the playlist can keep your toe tapping through even the slowest of afternoons, with a selection handpicked by director James Gunn that nicely soundtrack both your intergalactic dogfights and your mid-afternoon slump. Especially as we mourn the loss of Mr. Oreo, the ten-year-old raccoon who served as a model for the Guardians’ Rocket Raccoon, now is the perfect time to listen to a few of what were presumably his favorite tunes.